Though the origin of this statement is debated, its essence beautifully summarizes the ideals of our democracy and the importance of freedom of speech. While I have my opinions on certain issues, I thoroughly enjoy and appreciate hearing the viewpoints of other people. I gain a fresh perspective and a more complete understanding of the world around me. Perhaps this openness comes from years of being a teacher and moderating class discussions while keeping my views to myself. The goal stated in our curriculum is to create informed and active citizens, and this is accomplished by encouraging research and respectful discussion, by allowing students to continuously burrow for truth. 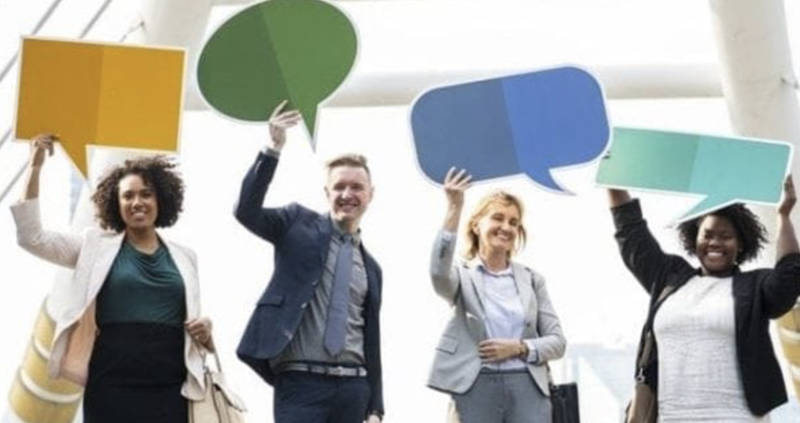 As our country has evolved, it’s become clear that while dialogue is encouraged in education and even in the media, real dialogue is stymied in our highest law-making institutions. Governments regularly gain parliamentary majorities with a minority of the popular vote. They are then able to push forward policies as they see fit. Opposition parliamentarians may loudly voice contrary opinions during parliamentary debate but in the end, the majority party does as it pleases. Majority governments often stay in power for a decade or more, until a scandal or outright frustration causes the electorate to become engaged and remove them from power. The pendulum then swings the other way and a different party gains majority power, often with the support of a minority of the population. There are different ways of electing representatives, however. Rather than awarding political office to one person who is first past the post, regardless of how close the election was or whether the person actually gained the support of a majority of constituents, many countries use some form of proportional representation. Those who oppose proportional representation often point to systems that don’t work very well. There are a few chaotic governments, but they’re the exception rather than the rule. The vast majority of governments using proportional representation are quite stable and function very well. They include the vast majority of the G20 countries. Those with concerns also point to the unique aspect of the Canadian electorate, where population density in northern regions is extremely low. How can we assure northern residents that they will continue to be represented by elected officials who will hear and understand their concerns? What’s encouraging about proportional representation is that unlike first past the post, it can be adapted to the situation. The structure used in Germany, for example, is unique to Germany. What’s used in Israel is unique to Israel. The system used in British Columbia will be adapted to the needs of this province. As well, electoral systems can be adjusted. British Columbians are intelligent and will demand change until the structure in place meets our needs. Most importantly, proportional representation will transform our legislature into a place of meaningful dialogue. It will no longer resemble an unruly classroom where people either shout down or ignore each other. Members will have to listen, present legitimate opposing viewpoints and come up with laws and policies that will best serve the majority of citizens. I commend the B.C. government for bringing forth a referendum on proportional representation. I also applaud the citizens of B.C. for taking an active role in discussing and debating the issue. The questions brought forward are legitimate and need to be addressed. In the end, though I may not agree with the result of the referendum, I will applaud the citizens of my province for embracing their democratic rights. This is the essence of good government. 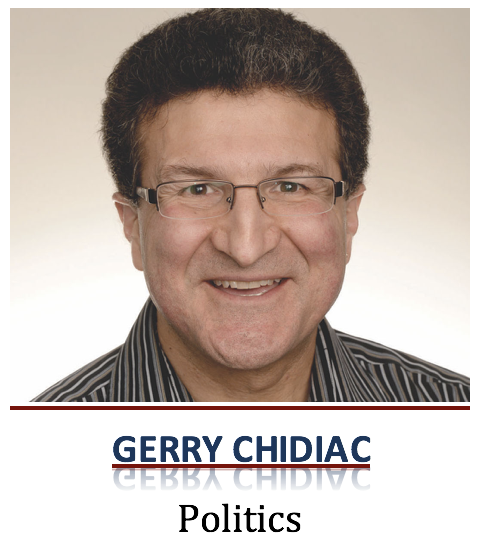 Troy Media columnist Gerry Chidiac is an award-winning Prince George high school teacher specializing in languages, genocide studies and work with at-risk students. Thanks for writing this, Gerry. I can hardly wait for compromise and negotiation and long-term policy stability. I won’t miss the stories of school children going to our Legislature and the teachers being so embarrassed by the MLA’s behaviors that they never return. That sends a bad message to young citizens. Pro Rep will let us catch up to the dozens and dozens of democracies where it has been in use for decades.